Published June 3, 2014 at 1920 × 1440 in My Collection of Books on Pattern and Textile Design. 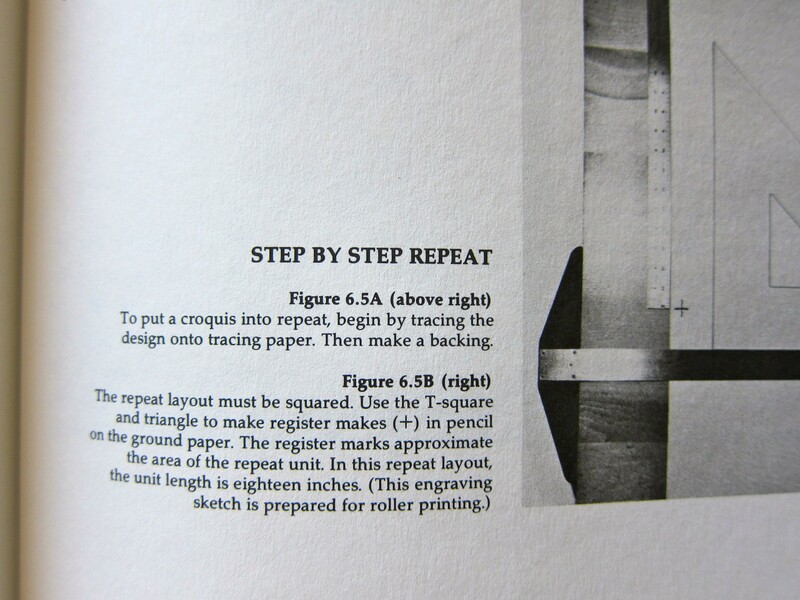 Printed Textiles: A Guide to Creative Design Fundamentals by Terry A. Gentille, 1982, Prentice-Hall. Page detail.